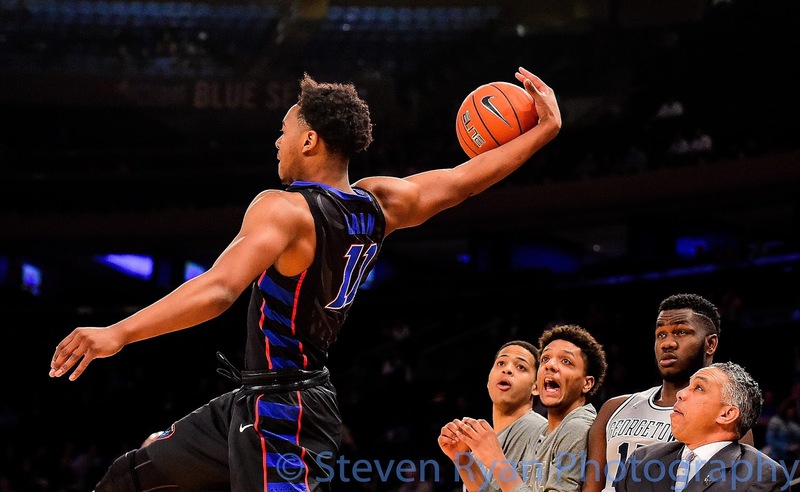 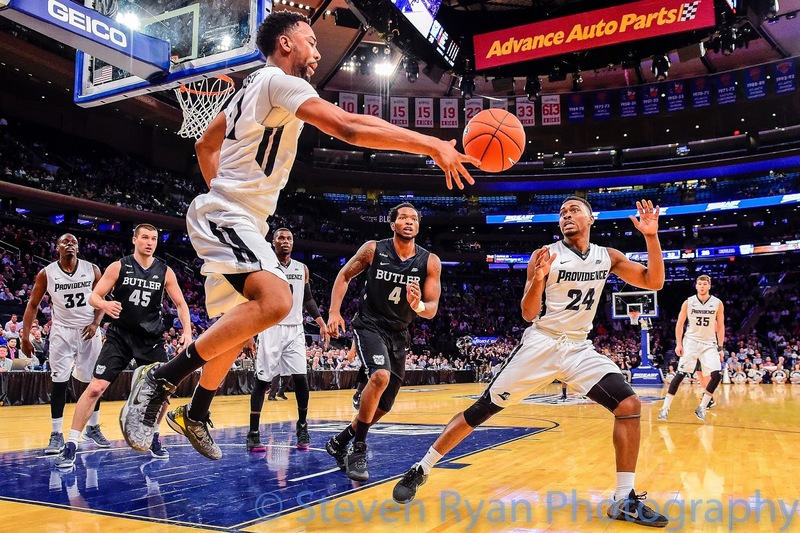 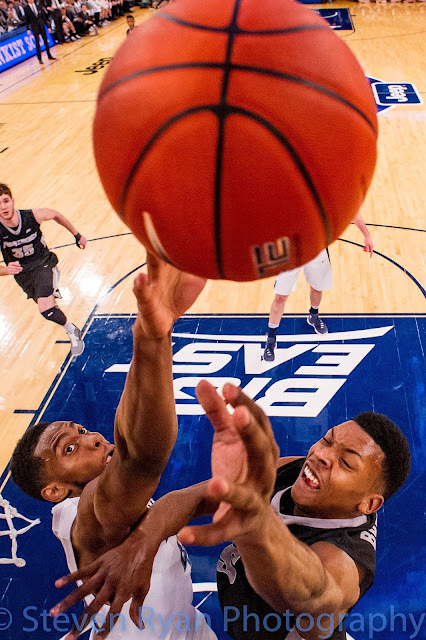 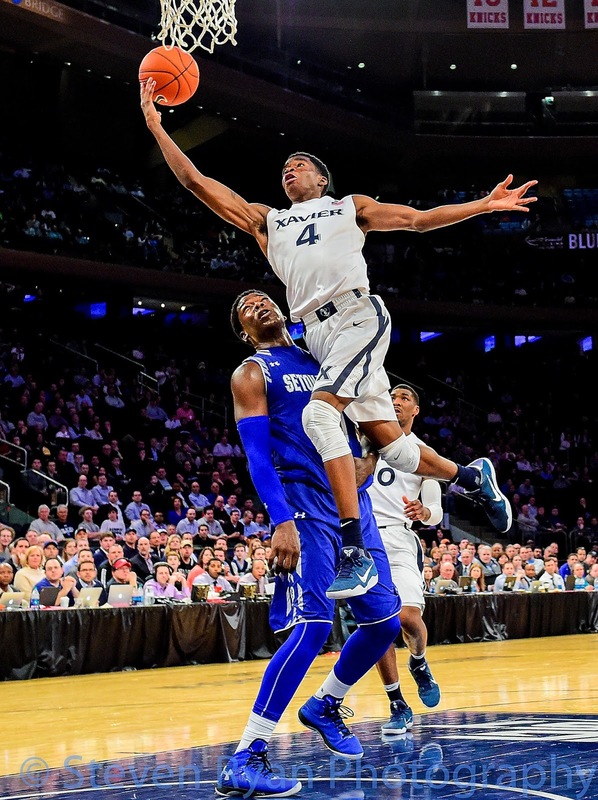 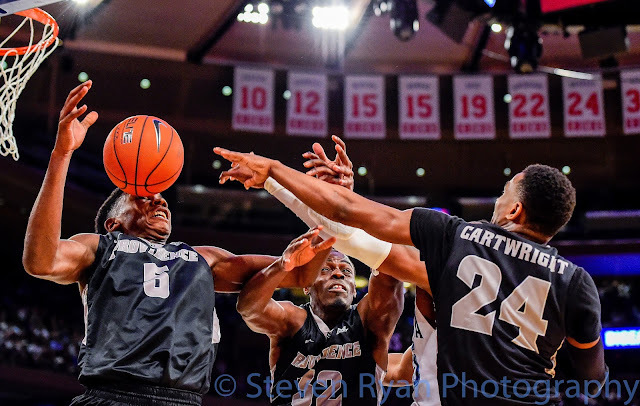 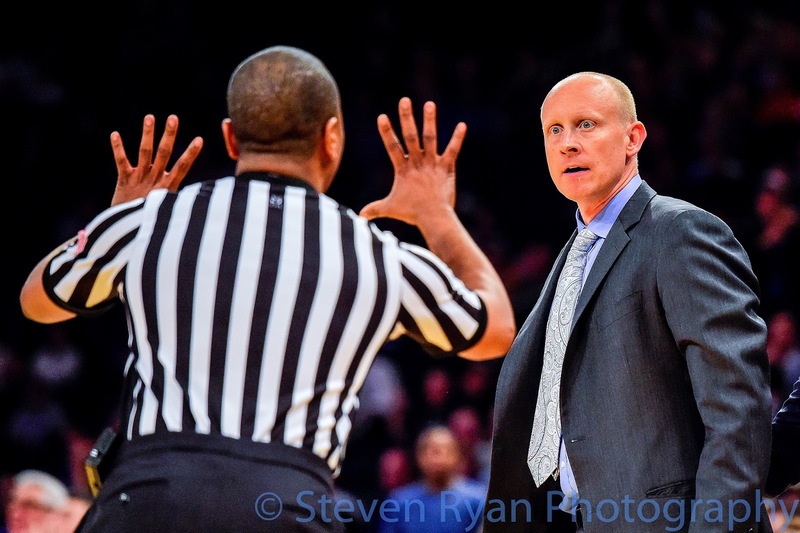 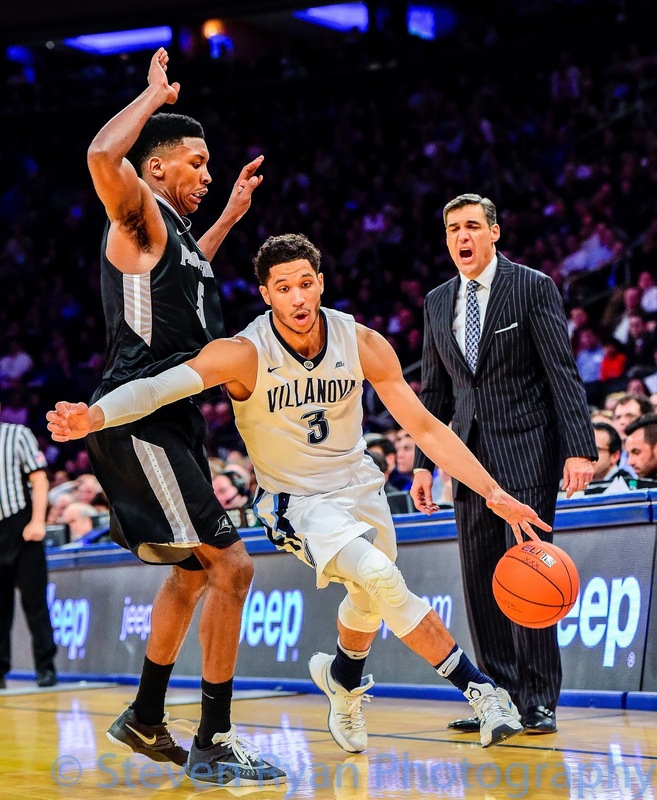 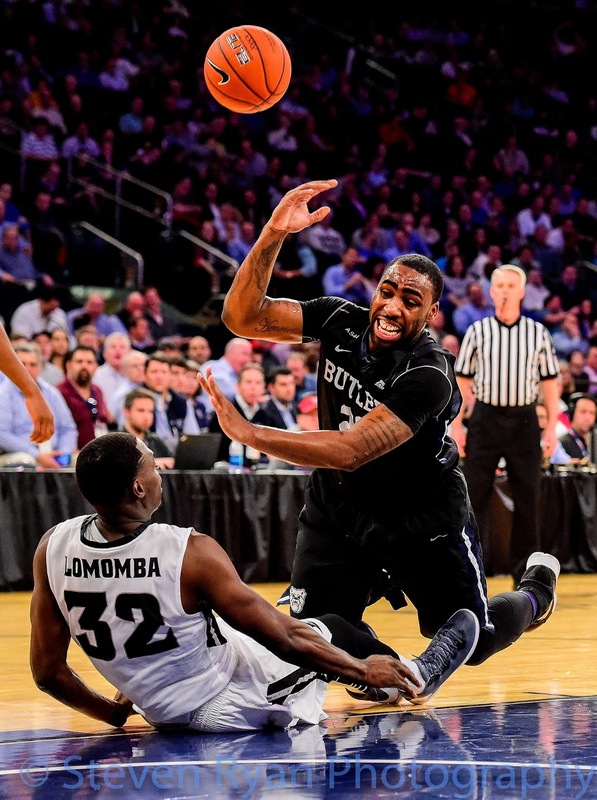 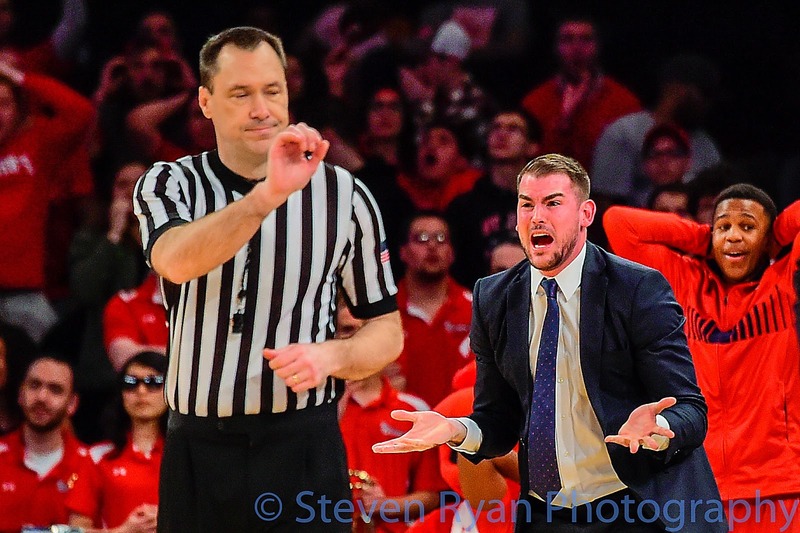 The 2016 Big East Tournament took place at Madison Square Garden from March 9th-12th. 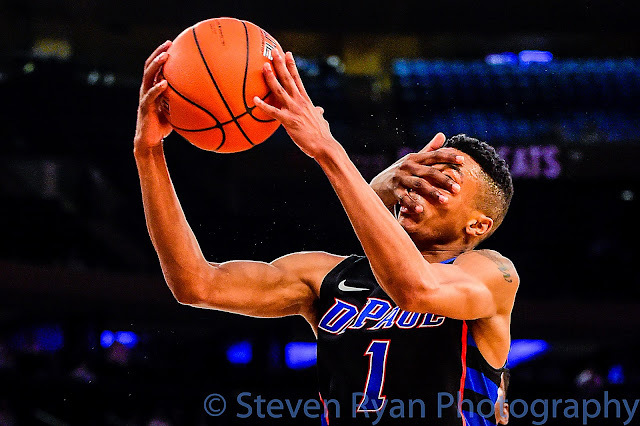 After 9 games in 4 days, I was able to create a few images I was happy with enough to share. 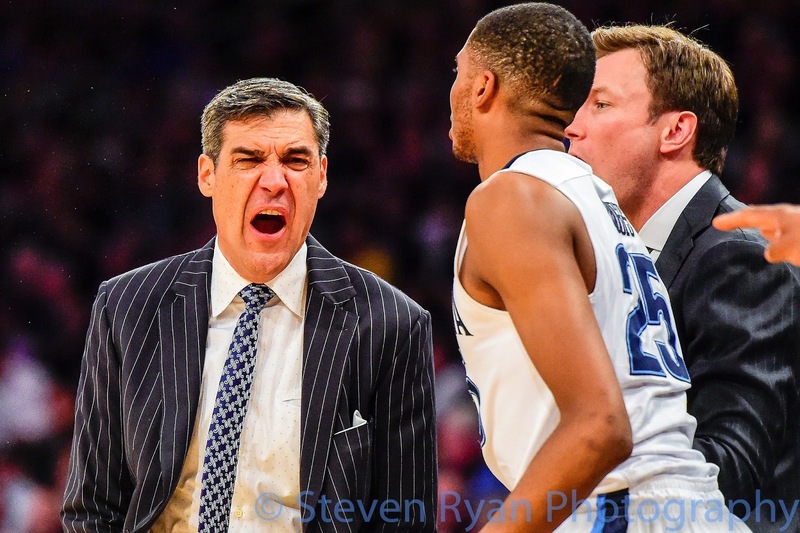 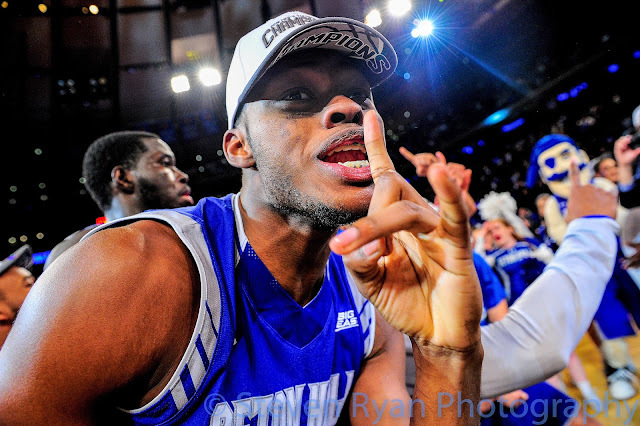 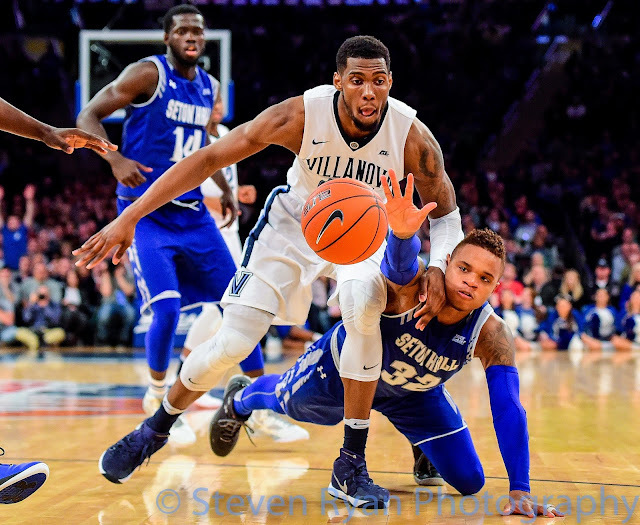 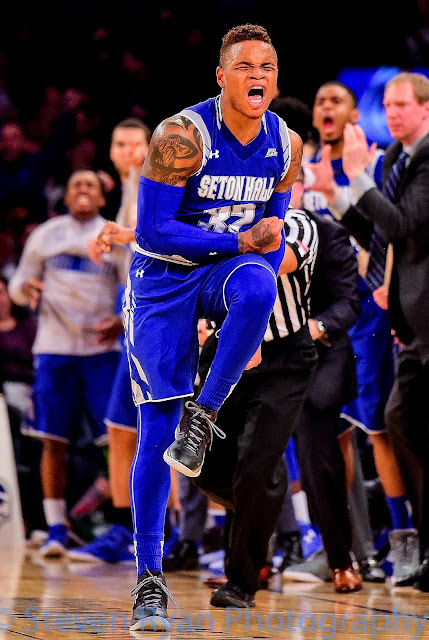 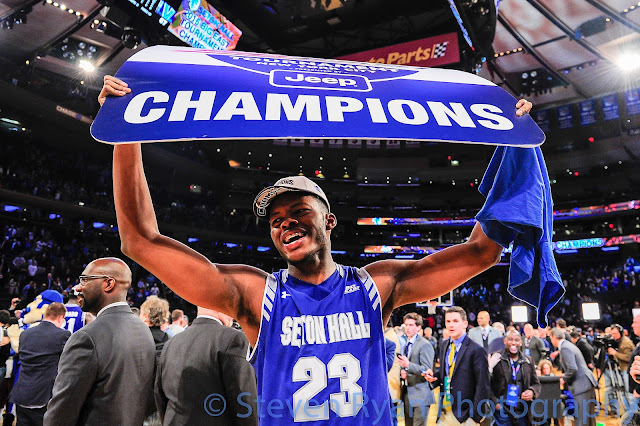 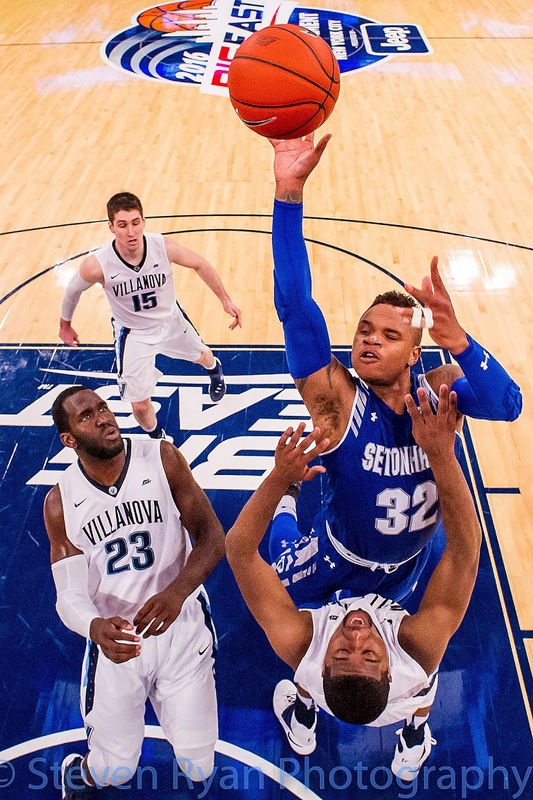 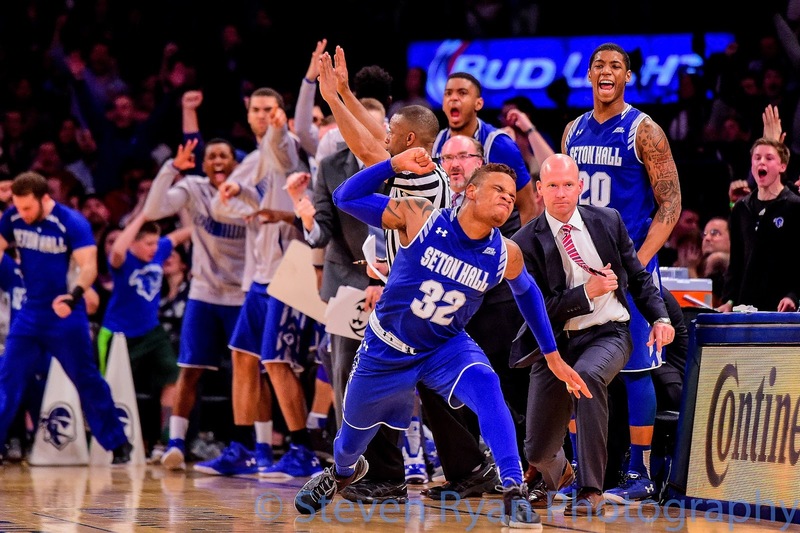 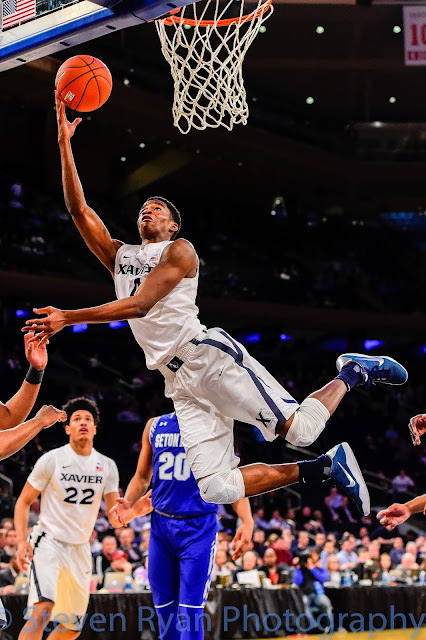 The #3 seed Seton Hall upset the #2 seed Xavier in the semi-finals and then the #1 seed Villanova in the championship game to take home the conference title. Unfortunately for them, they were upset by the lower seeded Gonzaga and eliminated from the NCAA tournament less then a week later.